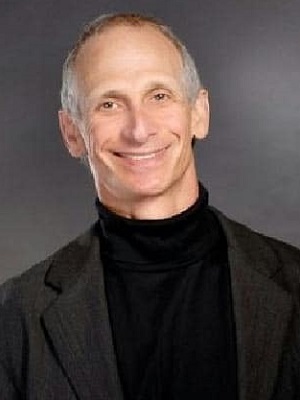 Irv Rubenstein, Ph.D. in exercise science (Vanderbilt-Peabody University, Nashville, TN), is the founder and president of STEPS Fitness, Nashville’s first personal fitness training center (1989). He is certified through ACSM-EP, NSCA-CSCS, NSCA-CPT, NSCA-CSPS, and ACE-CPT. Learn more about him and read his fitness and exercise blogs and newsletters at www.stepsfitness.com.